Gentle, ethical and very, very talented. Few dental experts define the word "trustworthy" like Dr. Cristiana. After all, she has received the Exemplary Ethics in Dentistry award from The American College of Dentists! In countless reviews, Dr. Cristiana's patients describe her as "caring" and "gentle." Add to that an impressive set of credentials in virtually every facet of general and cosmetic dentistry. Dr. Cristiana received her Doctor of Dentistry right here in Colorado. But she didn't stop there. Her continuous commitment to ongoing dental education is your assurance that you will receive the highest standards in personalized, compassionate care. We believe in our skill - and your complete peace of mind. All of our work comes with 100% satisfaction guarantee. Period. Call (303) 979-9488 for a quick, free assessment. After completing her studies at the University of Colorado Dental School, she received her Doctor of Dental Surgery and continued her post-doctoral studies in restorative dentistry, oral surgery, implant dentistry and aesthetic dentistry at CU. Surgical skills and prosthodontics expertise ensure Sky Dental is ready with your specialty needs. Before moving from Romania to the US with Dr. Cristiana, he worked as a dental technician for eight years before and during dental school. He completed the General Practice Residency program in the Army also maintained a dental practice his wife, Cristiana. 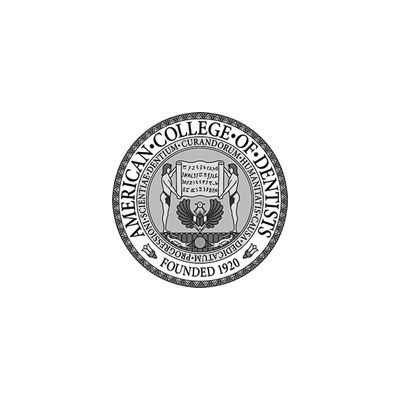 Dr. Oltean completed his DDS program at the University of Colorado Dental School, where he received awards for excellence in both prosthodontics and productivity. 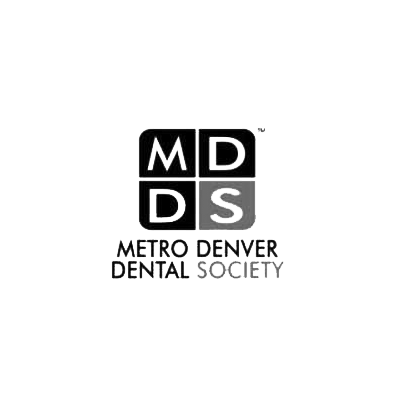 Today, he contributes his specialty expertise with advanced learning in dental implants and cosmetic dentistry to Sky Dental Colorado. Dr. Oltean is caring, compassionate, and ensures the patient receives the highest quality of treatment possible. When she’s not assisting the doctors with a loving touch, you’ll find DJ skiing, rock climbing, long boarding, running and biking. She also has a passion for cooking up a great meal. DJ is working on continuing education to become a dental hygienist and pursuing her goal "to live my life to the fullest." When our patients think, “My teeth are so clean and sparkly,” they think (and thank) Rochelle. She attended Colorado State University and Colorado Northwestern CC in Rangely, CO has practiced dental hygiene for 38 years – 34 of them with Sky Dental. Rochelle not only knows her way around healthy mouths, she also knows the mountains. When she’s not making patients smile, she’s biking, hiking, skiing – and spoiling her nieces and nephews. A Colorado native, Courtney loves to cook, spending time with friends and family. She’s the smiling face that’s ready with a warm welcome and a ready answer to billing and insurance questions. Her passion: Helping people. We think Courtney is in the right place!